1. Please according to your own measurement to choose your suitable size. 2. 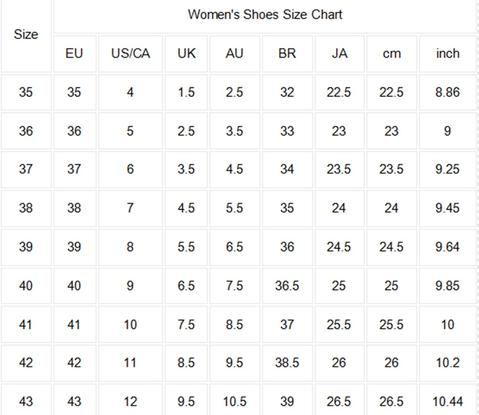 The size listed is based on the international sizing system,please see the size chart Guide to find the correct size. 3. 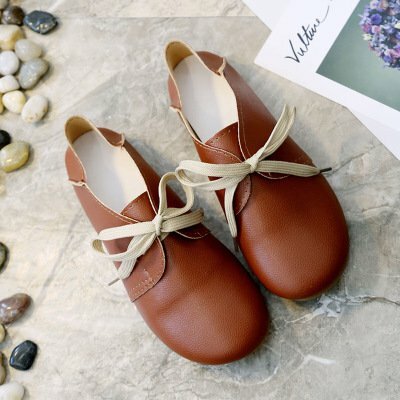 Disclaimer: Size maybe 2cm/1 inch inaccuracy due to hand measure, these measurements are meant as a guide to help you select the correct size.Please take your own measurements and choose your size ordinarily. 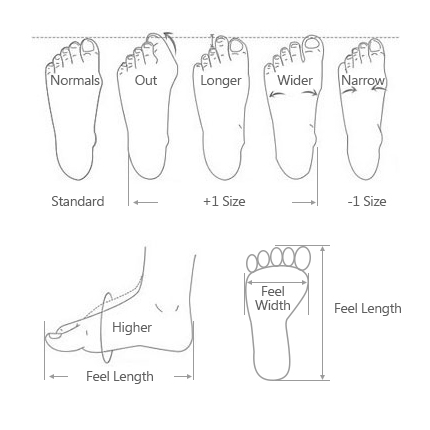 We strongly suggest you take your measurements placing an order,please follow the guide here below to measure yourself. Disclaimer: Size maybe 2cm/1 inch inaccuracy due to hand measure, these measurements are meant as a guide to help you select the correct size.Please take your own measurements and choose your size ordinarily.